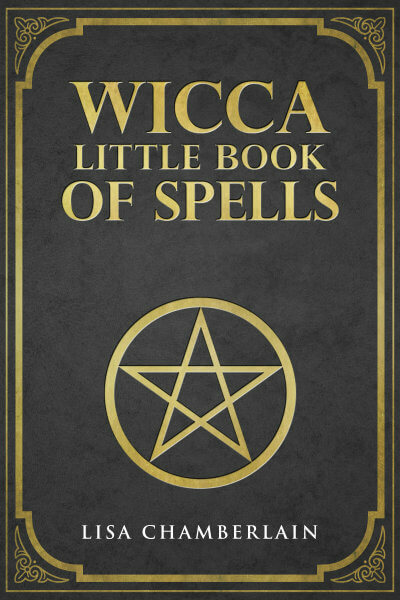 One of the first things Wiccans usually learn when it comes to working magic is the principle of avoiding causing harm. It is often said that this is the only real “rule” in Wicca: to harm none. This is the main takeaway from what is known as the Wiccan Rede. As an Earth-centered, life-affirming religion, it makes sense that Wicca would incorporate this basic concept. Recognizing and respecting the power we have as magical beings means examining our own motives for our spellwork, and being sure to avoid sending out intentions that could negatively affect others. This is why many Witches close all of their spells with the words “for the good of all,” “with harm to none,” or other similar phrases. But where does this policy against harmful magic come from? There are two potential inspirations for the Rede that are usually cited by historians of Wicca. One is a statement of Aleister Crowley’s which applied to his own religion of Thelema: “Do what thou wilt shall be the whole of the Law.” The other is a 1901 French play called The Adventures of King Pausole, in which the title character instructs his subjects to avoid harming their neighbors, but other than that, to do what pleases them. Many scholars of Wicca believe that Crowley is the more likely source, since he made an enormous impression on Gardner over the course of their friendship. However, Gardner is reported to have made explicit comparisons between Wiccan morality and the words of King Pausole. Whatever the true inspiration—and perhaps both sources contributed—the Rede has proved to be a durable and widely-known hallmark of Wiccan moral philosophy. Despite the widespread use of the line quoted above, there is sometimes some confusion about what we mean when we reference “the Rede.” Decades after the formation of Bricket Wood, as Wicca was spreading in popularity throughout the United States, a long poem in couplets appeared in an American Pagan magazine with the title “Rede of the Wiccae.” You can find the full version of the Wiccan rede published on the excellent wicca.com website. It was was claimed to be the work of a New England Witch by the name of Adriana Porter, who practiced the Craft years before Gardner came to it. However, many people believe it wasn’t written until the 1960s at the earliest. Regardless of its date of origin, however, it has been incorporated into many Wiccan traditions. Wiccan Rede: rule or guideline? Another source of confusion for some Wiccans is the question of whether “harm none” is really a hard and fast rule. 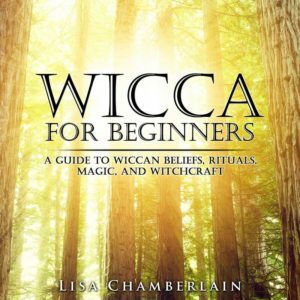 Since there is no single authoritative text on Wicca, there isn’t a crystal clear answer to this question. However, the word “rede” itself means “counsel” or “advice,” so it would seem that it falls more into the category of guideline than absolute rule. Furthermore, Wicca and Witchcraft in general are about taking responsibility for one’s actions, rather than deferring to some external moral authority. Therefore, many Wiccans adopt “harm none” as good advice to live by. Of course, the definition of “harm” may vary from individual to individual, but at the very least, curses and other decidedly negative magic are strongly discouraged in the practice of Wicca! Ready to start practicing magic? Click here for more beginner-friendly articles.